Citrus Australia’s head office is based in Mildura, Victoria. Our staff includes a small, dedicated and passionate team of people, working to both develop and support the Citrus Industry. Nathan Hancock is the CEO of Citrus Australia. 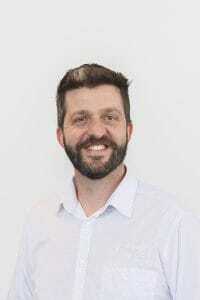 Nathan has worked in the horticulture industry for 17 years and the citrus industry for the past 10 years beginning in Western Australia where he was the industry development officer for the Department of Agriculture and Food Western Australia. 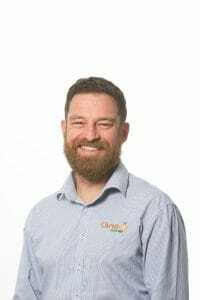 Since commencing with Citrus Australia in 2011 Nathan has been instrumental in the adoption of new maturity and quality standards in the national industry and has been the driver behind improved industry statistics including the citrus tree census, national plantings database, production forecast model and the online export application system. 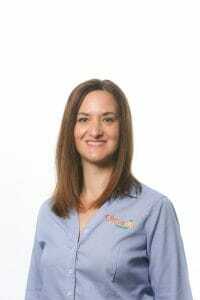 Mara Milner has a biological science degree from Deakin University and has worked in a number of food safety laboratories including almost ten years in one of the citrus industry’s largest export packing houses Mildura Fruit Company. Mara was successful in obtaining a Citrus Australia travel bursary to attend the 2012 International Citrus Congress in Spain whilst working in the citrus industry. Mara has experience in food and fruit maturity testing, chemical reside testing, quality and food safety compliance and training, reporting and grower communication. 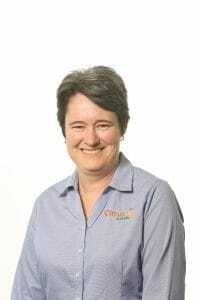 Nicole Zerveas has worked closely with citrus growers for almost ten years in her role as Quality and Food Safety auditor for Focus Consulting and more recently as a Grower Services Administration Supervisor in one of the citrus industry’s largest export packing houses Mildura Fruit Company. 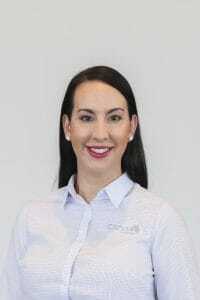 Nicole has had experience in grower/export administration documentation and reporting, citrus/avocado fruit maturity testing, crop forecasting, quality/food safety auditing and DEDJTR (VIC DPI) compliance. Nicole will be involved in the Tree Census/KCT on line registration process helping growers/pack houses with their enquiries. Her quality assurance background will further enhance the Market Development team and ensure a smooth transition for growers/pack houses to the new HARPS project initiated by Hort Innovation. 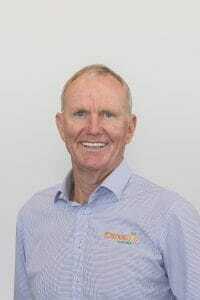 Jeff has lived in the Sunraysia region all his life and for much of his career managed a large citrus orchard and vineyard with associated packing house and winery and was actively involved in many horticultural research projects. Other industry roles involved grower liaison, training, and quality system management. Jeff has managed Victorian government projects in viticulture extension and regional development. Jeff was a member of the Murray Valley Citrus Marketing Board and until recently operated a family wine grape vineyard. David joined the Citrus Australia team in December 2012 in the new role of Citrus Market Access Manager. David’s background could not be more suited for the role. David was previously employed by the Department of Agriculture, Forestry & Fisheries (DAFF), Plant Biosecurity Horticulture Division, and more recently by DAFF Horticulture Exports. David has also worked with NSW DPI in fruit fly research. David will continue to forge strong relationships in Canberra with a focus on improving market access and protocols. Shay joined the team as Administration Officer in February 2016, and is now the Meetings and Events Coordinator. Holding strong experience within the administration field, including being a systems whiz, Shay is throwing herself into this new role. 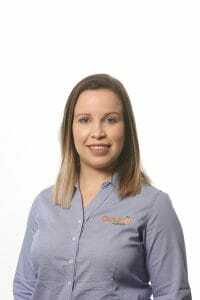 Shay is responsible for the management of national events including the Citrus Technical Forum, Market Outlook Forum and National Juice Forum as well as Regional Forums. Stephen Cooke is responsible for keeping growers and other industry stakeholders up to date with information that will benefit their business and the industry as a whole. Stephen was an agricultural journalist for 20 years before joining Citrus Australia, writing and editing for key rural publications across the country. 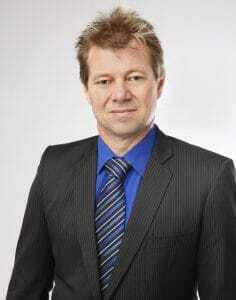 He has also worked as a senior communications consultant. One of his key roles as Industry Engagement Manager will be editing the Australian Citrus News. Kellie currently holds the position of Accountant with Citrus Australia Ltd, appointed in August 2012, and is based in the Mildura office. 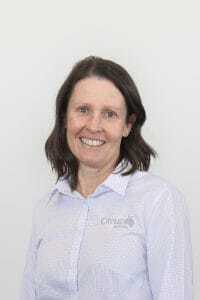 Kellie has a strong background in accounting, having worked as a practising accountant for the last 16 years. She is a Chartered Accountant and holds degrees in Business and Computer Science. Kellie provides accountancy services on a contractual basis to the company.